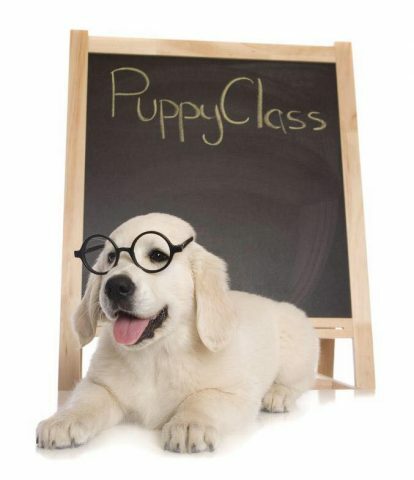 Our next puppy foundation course starts on Thursday 19th January at 7.30pm. This is a 6 week course (6 x 1 hour classes) and costs £60 for the complete course. If you would like to book a space please call 07951 098466 or if you know anyone who has a puppy and may be interested please forward our details. 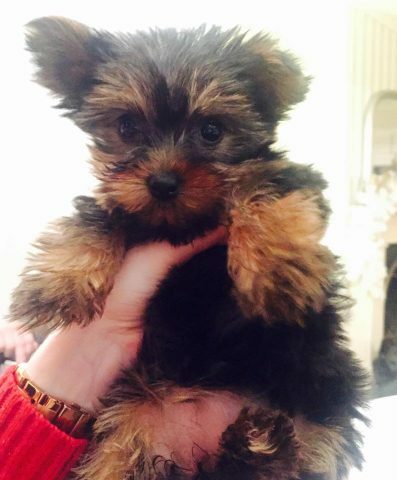 This puppy is a new addition to our family, her name is Eve and she is a Yorkshire Terrier, she will be in this puppy class learning the ropes.